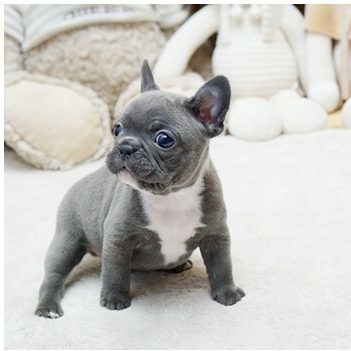 You want the best micro bulldog puppies, right? 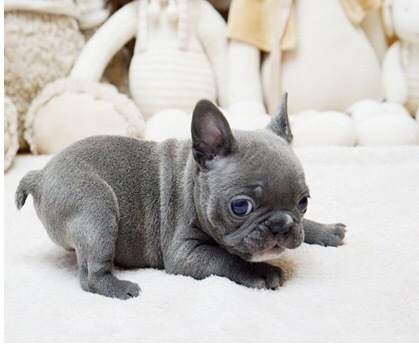 We are #1 call us. 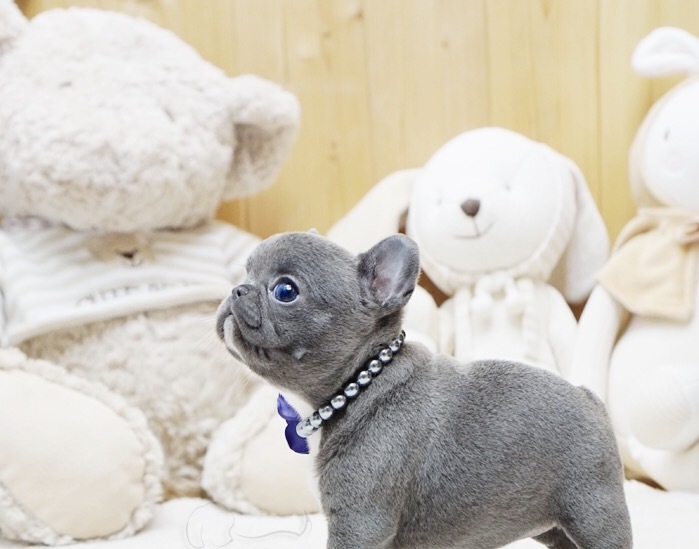 Brooklyn – the Teacup French Bulldog for sale is the most precious little one you will ever meet! 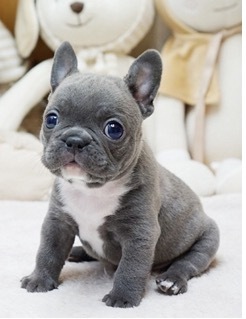 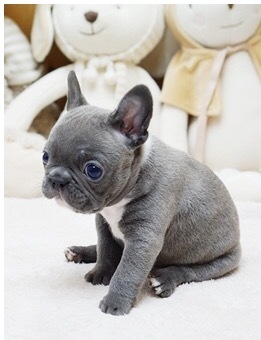 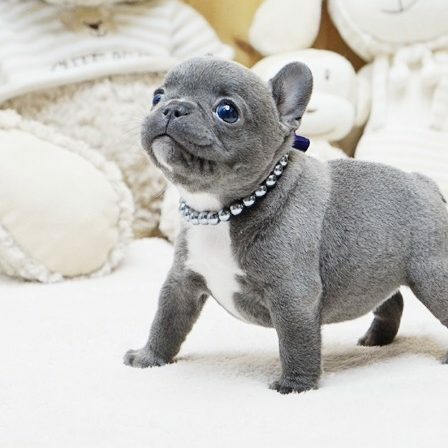 It is a really a cute miniature French bulldog for sale with a compact body, beautiful eyes, and giant ears.